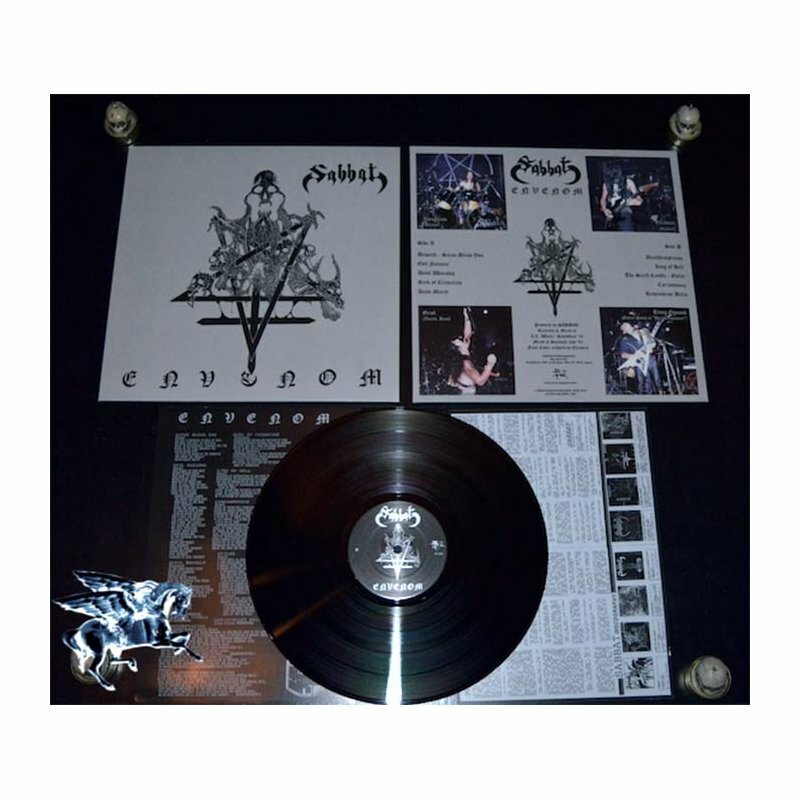 Iron Pegasus, clear/ black marbled vinyl, ltd 166, insert, SABBAT's legendary debut album. One of the most popular releases from the land of the rising sun. Black Metal in the old venomous tradition, with NWoBHM influences and TOP guitarsolos. Incl. Classics such as "Evil Nations", "Satan Bless You", etc. ESSENTIAL for all true traditional Headbangers! After big requests from maniacs world-wide here a new version of it with GREY cover artwork.